The offices which we conduct the tests near to a client are based on previous use and verified as being suitable. In most cases there are suitable rooms available within 10 miles of UK mainland addresses. Our lie detection service is flexible with wide coverage and prompt service. 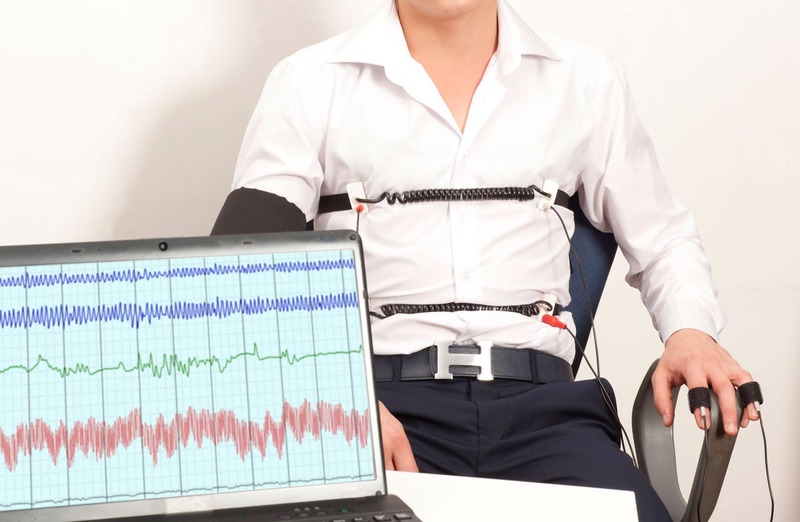 We can schedule your lie detector test with relatively short notice. Through our network of controlled regional offices and home testing we can cover every major towns and cities across the United Kingdom. We are able to easily get to our clients when necessary. With client-focused methods, we deliver Lie Detector Tests throughout North West. Grounded by a regulated operating framework and adherence to a strict ethical code, our unique approach combines rich experience, knowledge, expertise and a high level of execution. We use top of the line polygraph equipment, upgrading our technology regularly, to ensure that we can provide you with the most accurate assessments. 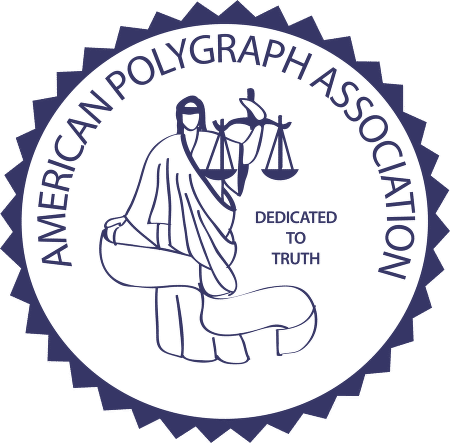 Combined, our team has over 40 years of experience in the Polygraph Industry. 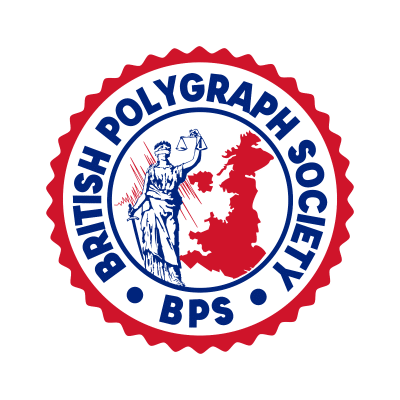 All of our examiners are highly qualified and accomplished professionals accredited by the BPS (British Polygraph Society) and APA (American Polygraph Association), the global leading body in lie detector testing. 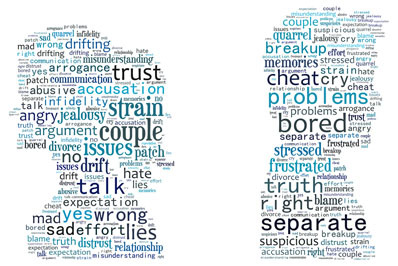 Our specialised private infidelity test is formulated for fact finding in relationships. If there is an underlying matter involving a specific incident or event that may have occurred and either or both parties are looking to put an end to the situation which occurs when trust has been or suspected of being breached. We regularly and consistently deliver this service to private clients and commonly the truth is verified and our client is able to make an appropriated decision once receiving the fully verified report. What kind of questions can be proposed? Questions generally cannot be about belief’s or opinions and normally take the format of being about contact, degree of contact and where possible to name any specific third party from where the suspicion has arisen. Historical issues e.g. over a number of years or something which occurred at the start of a relationship can also be discussed. There will generally be 1-3 proposed questions in a single test and they are all focused on the overall objective of resolving the infidelity accusation. The questions need to be closed ended and in addition to those questions and over the period of the test, the person being examined will be asked up to 15 questions in total. On the day of the test the total time to complete all aspects is approximately 2 – 2.5 hours. Initially you will meet with our accredited examiner, both parties can be in attendance for this element of the lie detector test and there will be a detailed pre-test interview where all details and aspects of the relationship issue will be discussed. Any questions which you have proposed in the booking process or wish to have asked will be discussed and the examiner will work through the wording and context to make sure they are specific, close ended and support an accurate test and infidelity resolution. Our Live booking system supports clients by assisting to complete the first steps, so we can commence with the casework. Leave your name and email along with some brief information in the contact form and we’ll get right back to your enquiry. All communications and tests are treated with the highest degree of confidentiality and sensitivity. If you require any assistance with your online booking or have any further questions, please contact our support team on 0800 368 8277.